You must make reservations at least 5 minutes in advance of the time at VENETO. Small private parking lot, plus plentiful street parking options and adjacent businesses parking lots. VENETO is an experience that brings to life the history, culture, and traditions of a region in Northern Italy. It"s a warm, enlightening setting that leaves bodies, minds, and spirits nourished through quality, handmade cuisine — best shared in good company, with love. 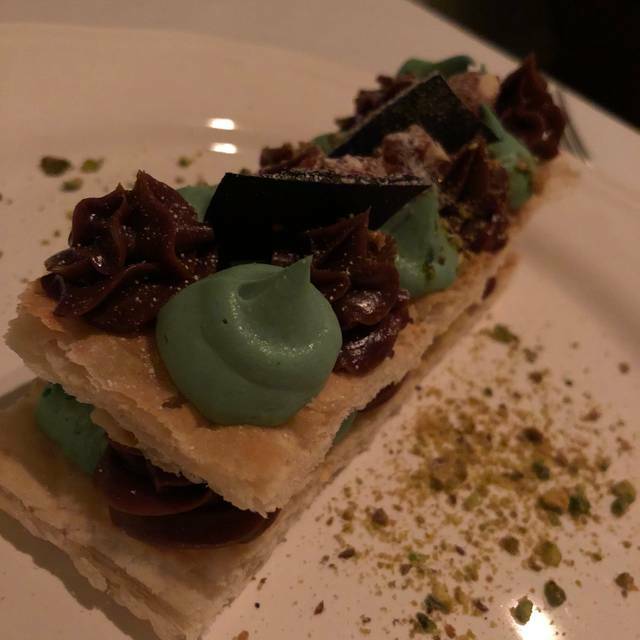 Our menu honors year-round classical favorites and seasonal specialties from the Veneto region, and our ingredients come from the finest local purveyors. But it's the experience around those elements that really sets the scene. Being at VENETO is like being a guest in Amy & Marco's home. It's a warm, inviting environment curated with one-of-a-kind antique European furniture and accessories, from the hundreds-year old Italian sofa in the dining room to the marble in the restrooms. 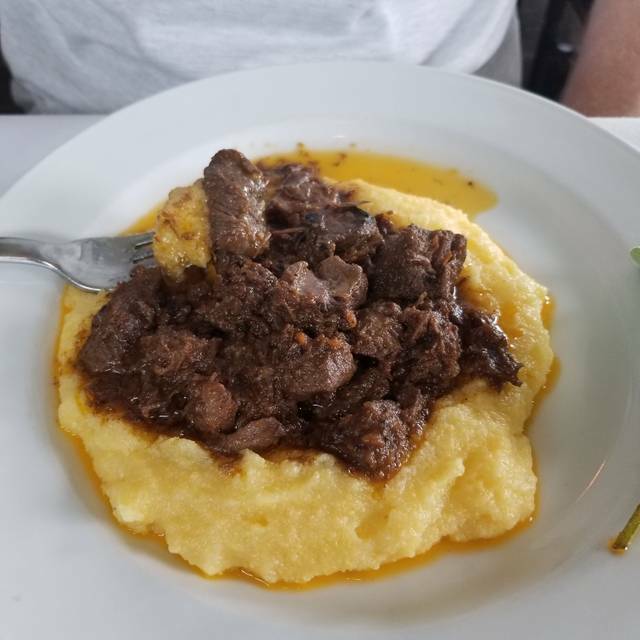 We want you comfortable, relaxed, and immersed in Italian culture as you ponder the menu, soak up new knowledge, and enjoy inspired conversation along the way. Fantatic meal. The ravioli was amazing, delicious salad and main. Probably the best food I’ve had in Utah so far, I’ve lived here my whole life and have never had such authentic and delicious food while also feeling well taken care of and not in a scrambled and loud place. I will be back again and again!! Fantastic! You simply won't find a more genuine Italian dining experience in the Rockies. 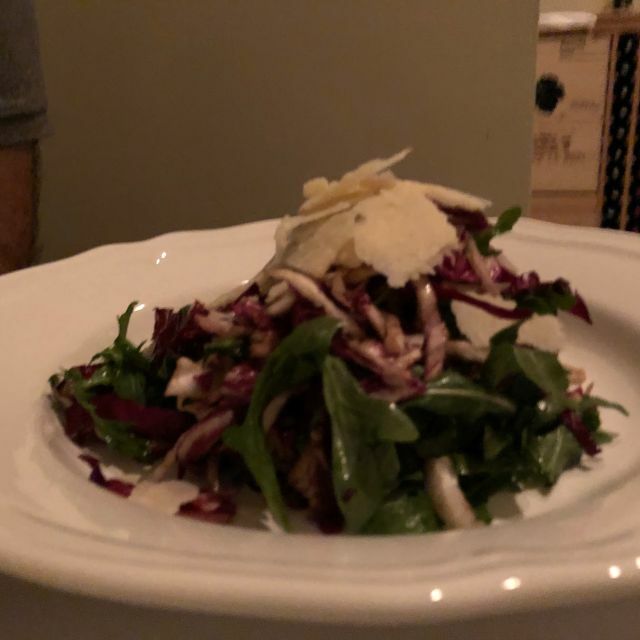 Wonderful execution of seasonal ingredients along with a thoughtfully curated wine list, Veneto is a must-try if visiting Salt Lake City. Bravo Marco and Amy! Love the new menu. The maccheroncini with oxtail is so richly flavored, and salmon with cherry tomato and olive sauce were a delight. The Wagyu steak was out of this world. Best panna cotta in the states! Can't wait for the next visit! This restaurant is not to be missed! We will return!!! 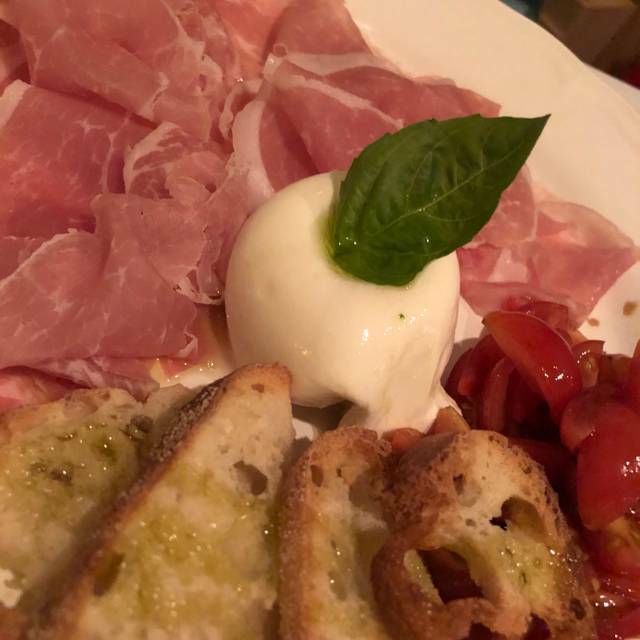 Excellent food and service— authentic Italian cooking!! Outstamding food and service! Everything was perfect. Very welcoming staff and environment. The food was good, but not brilliant. It lacked those little finishes that make good food great and memorable. But it has potential to be great, I think. The food is delicious. Service was excellent! Some of the chairs are a a bit uncomfortable. Simply fabulous! Knowledgeable and helpful staff. Considering the fact that all prices include gratuity, the cost is actually quite reasonable for such high quality fare. I will definitely go back! 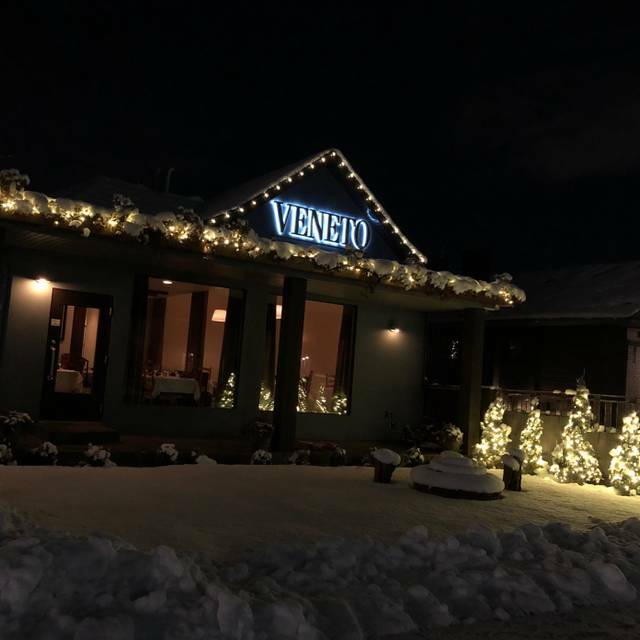 Salt Lake needed to have a very European food event as Veneto offers. True northern Italian cuisine and excellent wines from all over Italy and beyond. The service is extraordinary and friendly. Amy and Marco have created a very pleasurable spot to come "home" to. Tiny place with incredible food. Just don’t plan to be in a hurry. Took almost three hours and no food for 90 minutes. Antipasto and pasta dishes are the stars. This was a very fun and welcoming place to eat. The menu had some interesting items that one would think wouldn't go well with the proteins. We had 3 in our party and ordered a lot of items to try and share. It was a blast! Service was attentive and spot on. The only thing we wished they had were some fresh baked bread and butter with a smoked sea salt or something similar. I mentioned this to the owner's spouse, not sure it would happen but would take a perfect meal and elevate it even better. Can't say enough about this place and glad we got reservations cause this place fills up quickly. For sure will be back. Excellent food. Great service. Engaging ambience. Wonderful evening. What a wonderful place to dine! The service, food and relaxed but intimate and elegant atmosphere was very enjoyable. What a wonderful, special place! Was traveling through Salt Lake and was looking for great Italian. It’s a quaint little restaurant and appears to be a small home converted into a restaurant. We were blessed to be given the owners table (we know that because Marco the owner delivered and poured our wine and told us as much)! Fantastic food, ambiance, and service! 5 stars for sure!!! The waitors are amazing here! They really give you 5 star service and make you feel like you are in Italy with authenticity. 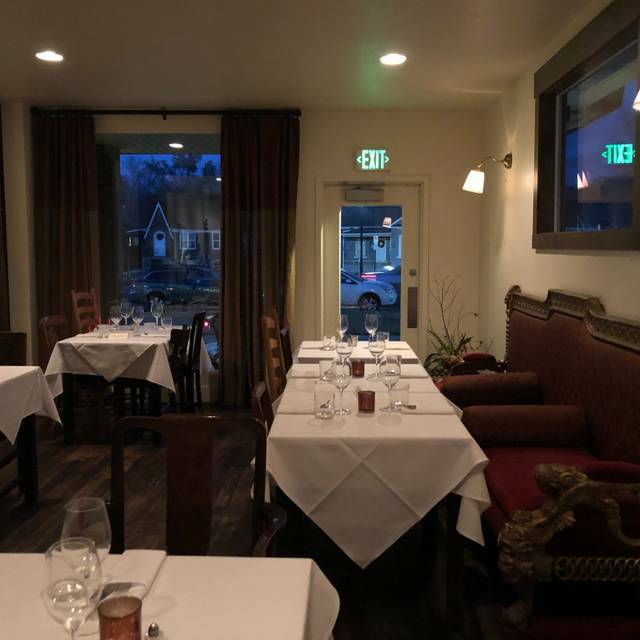 The food is to die for, best Italian food in Salt Lake City. This is some of the best Italian food I've ever had, and I'm very picky. I appreciate the server's recommendations and we really enjoyed the atmosphere of the place as well. We'll be back soon, so much more we'd love to try! Thank you! Wonderful experience great pasta and filet prepared for perfection. Waiter was a bit officious i enjoyed the slow pace but some in the party would have liked a more accepted pace. Bread was not brought to the table and that was upsetting to some. Like dining in Italy. Outside the “normal” American dining experience. Not just rushed eating. A true dining experience. Old World in the best way! The best pasta I've had in Salt Lake! Their food was so flavorful and the pasta was perfectly cooked. I'll 100% be returning. Very pleased with the Euro-style environment and service. Our waiter, Claudio, was a true pro. Food was simple and done nicely. The atmosphere to Venetian is terrific. Small and intimate and the staff is extremely attentive. We did the menu special of a four course dinner and each choose different items so we could experience the various tastes. The stuffed tomato and mushroom soup were excellent and the risotto really good. The Milk Fish was a little bland and had bones in it which I wish I had been told. The chicken dish was amazing. Definitely worth the visit but save for a special evening. Our bill was well over $200 which included only two glasses of Prosecco. The best Italian restaurant in Salt Lake City. An extensive and carefully-curated wine list. Veneto is always a great experience. We had one of the gnocchi specials. The pasta was perfectly cooked in a tomato/basil sauce. The second dish was the pasta with duck ragú. This is one of my favorite dishes at Veneto. 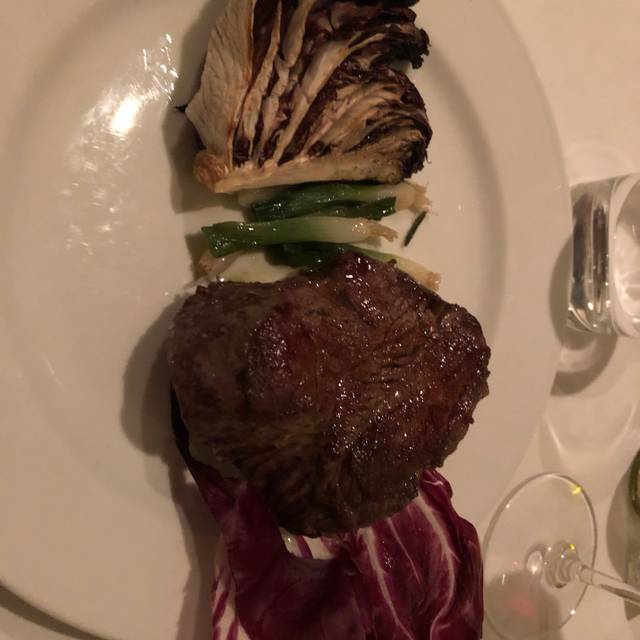 The third dish was a meat dish and the filet was perfect. It was a rare center cooked in a delightful wine reduction. We brought a bottle of Silver Oak Cabernet for the occasion. I must say that Veneto has a singularly incredible wine list and their sommelier will never steer you wrong. Bravo, Veneto. My favorite restaurant in SLC. Nice looking place appetizer good, pasta not so good. Italian wine very discrete. Veneto is one of our favorite restaurants. 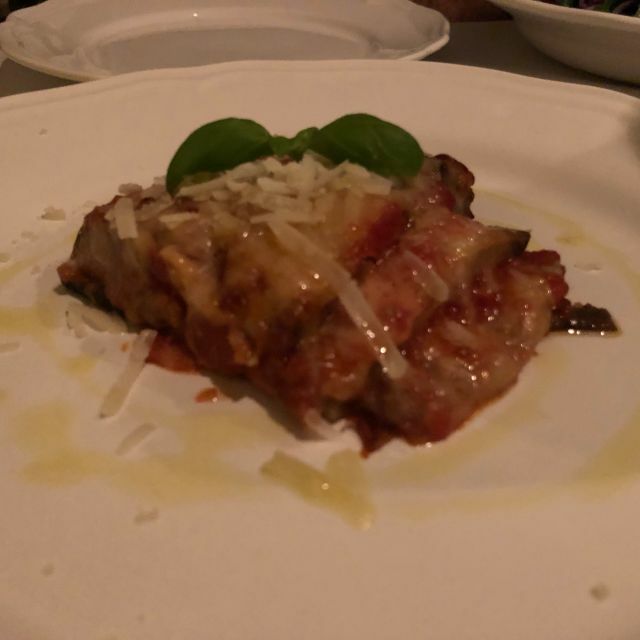 SL, unfortunately, does not have a lot of great dining & Veneto is great dining! The appetizers, pasta & entrees are delicious. Marco is all knowing re wines. The restaurant is small, so make your reservations in advance. Authentic Italian Cousine. Amazing environment in a small place. Extensive wine list and very knowledgeable and helpful waiters and service in general. 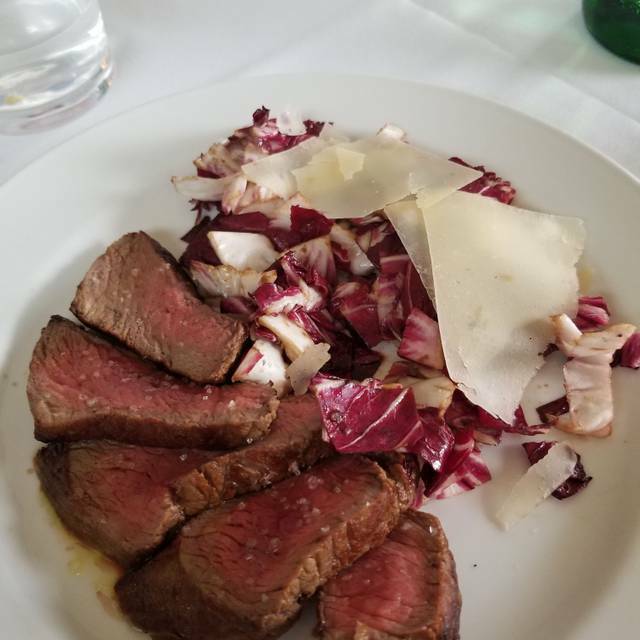 I lived in Vicenza Italy for about ten years and Veneto has done an amazing job of bringing dishes from the Veneto Region. This is true Italian Food! Outstanding service, Great atmosphere. The staff is very knowledgeable about the food and wine. What an amazing restaurant it is small so get reservations well worth the price the food is amazing with even better service! Amazing little place with great ambiance. They were behind on our reservation and treated us like royalty because they felt so bad. It wasn’t even their fault, just diners who overstayed. The gnocchi is life changing and our server Claudio was hilarious and very knowledgeable. Highly recommend. This was our first time eating there and it was fabulous! It was our first date night in a while and we loved everything about this restaurant. The food and service were amazing! I love the food, staff, ambiance. My favorite place in SLC for any occasion! A lovely spot for a special occasion. Food and service very good. A bit pricey. Be prepared to take your time. The food is dreadful. Gnocchi ( translation “little pillow” ) ended up being like 2 large empanadas. The rest of our meal was barely passable. I do not have a problem spending $285 for dinner and 1 bottle of good wine but this was not good a good meal. We filled out the small comment sheet at the end of our meal answering honestly about our experience. 3 days later we get an email for a trip to Italy but not addressing our concerns about their food. Perhaps the chef was off that night and we had some I experienced cooks preparing the food. Veneto is such a nice addition to Salt Lake's dining arena. The food offerings changes each month so repeat dining doesn't wear on your adventuresome palette. Many of the wines are not available at the state stores, so further adventure and wine knowledge can be gained with each meal. Thank you Amy and Marco for choosing Salt Lake for your restaurant.